Since sunrise, my Valentine and I have been on the road in our safari vehicle in the company of our guide Lemaalo, a young Kenyan who knows more about African flora and fauna than most guides we have ever encountered, and can read nature in a way that makes one wonder if he has a script. Despite being the world’s second largest continent, overflowing with incredible assets including iconic wildlife, cutting-edge culture and award-winning luxury hotels, Africa has yet to emerge on the international scene as a serious contender. 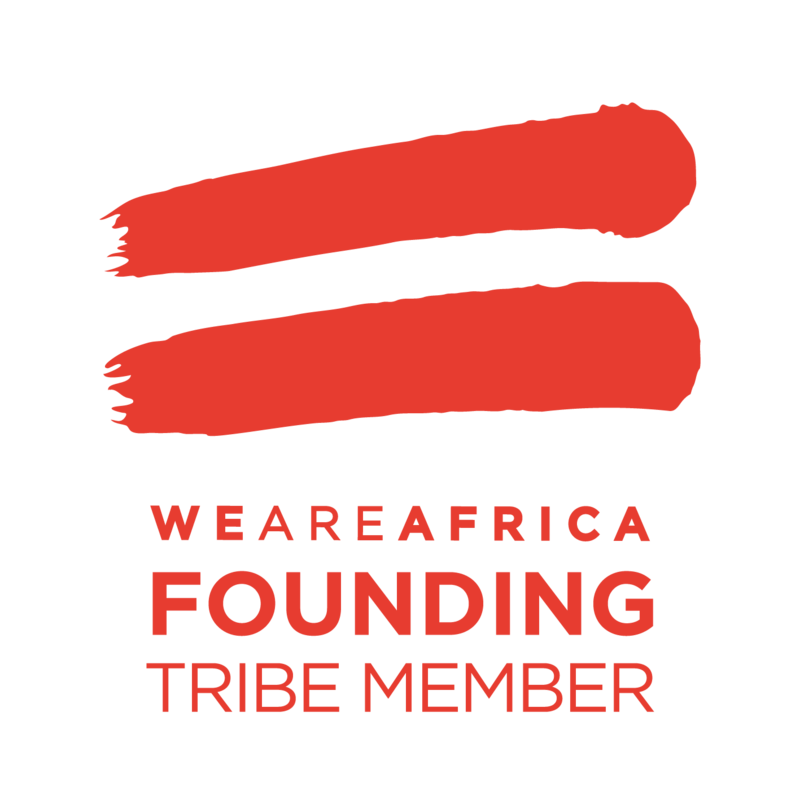 We Are Africa’s vision is to unlock Africa from tired old tropes, projecting a more modern and dynamic image. In cooperation with the continent’s best travel brands, dedicated to telling the many stories of Africa’s diverse countries and people. The annual event in Cape Town is the culmination of this vision, giving key international buyers and press the opportunity to encounter the most extraordinary experiences Africa has to offer alongside a conference, awards ceremony and networking events. At long last, the best of African art will be found in Africa. Already set to join the world’s leading contemporary art museums, Zeitz MOCAA on the Victoria & Alfred Waterfront in Cape Town will house one of the largest and most significant collections of contemporary art from Africa and the African diaspora. Traditionally, African art has been stealthily exported from the continent and dispersed among museums and collectors all over the globe. But now, a major new cultural institution is being created in the historic Grain Silo at the Victoria & Alfred Waterfront in Cape Town. This cutting-edge project captivated the imagination of internationally acclaimed architect, Thomas Heatherwick, who is responsible for this unique architectural redevelopment. The building, which is iconic of the Cape Town skyline, commands over 9,500 square meters and rises to a height of over nine floors, will not only preserve the industrial heritage of Cape Town’s iconic Grain Silo, but will also make it a functional space destined to become a major non-profit cultural institution. 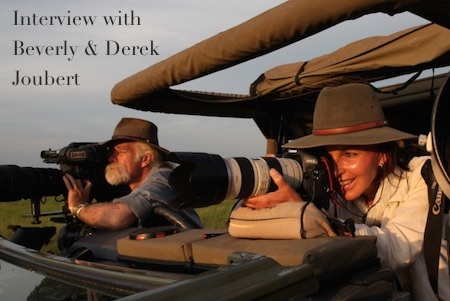 Beverly and Dereck Joubert are National Geographic Society Explorers-in-Residence and renowned filmmakers, photographers, authors and conservationists. One of their passions is their need and desire to create meaningful films, photographs and books that can influence the way all respond to the natural world. Their films have won for them prestigious honors including Emmys, Peabody and Jackson Hole awards. Some of their award winning films including ‘Ultimate Enemies’, ‘Relentless Enemies’ and ‘Eye of the Leopard’. National Geographic Magazine readers have seen Beverly’s extraordinarily skilled photographic talent. She is one of the few female photographers to have ever been published on the cover of that world famous magazine. Their mission in life is conservation. Their films are a means of revealing the stunning beauty and spiritually satisfying value of nature, especially wildernesses in Africa. The lovely Swahili word ‘angama’, meaning ‘hanging’ or ‘suspended in mid air’, inspired the name Angama Mara. The site completely embodies this, as each tented suite and guest area hangs on the edge of the Rift Valley, with views that quite simply take your breath away. 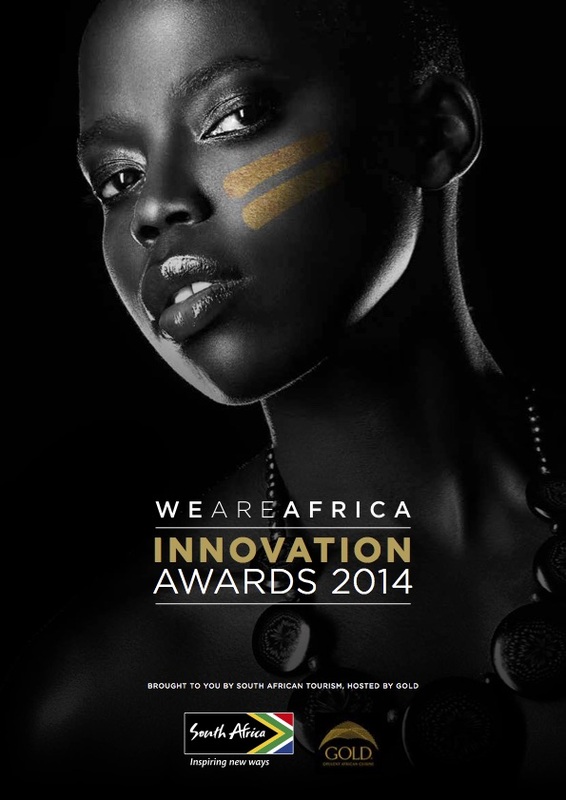 We are Africa Innovation Awards, designed to champion the most visionary, inventive and forward thinking projects breaking with convention in African Travel. Six categories were launched to unveil the most imaginative and unexpected projects conceived by African Travel Specialists, leaders of African innovation. 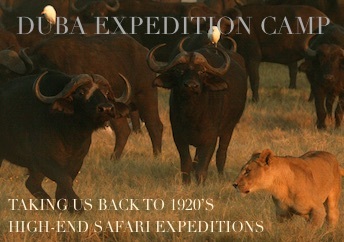 Stars of Africa was nominated in the category Rebranding African Travel.